Keep seeing pink in the sink after you brush? Don’t fall for the popular belief that it’s normal and happens to everyone. 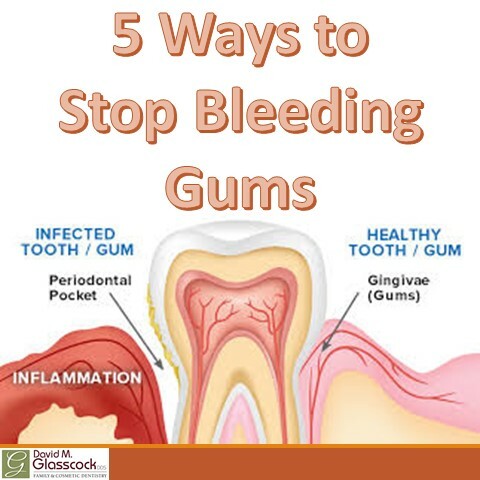 Bleeding gums may be a sign of something that’s easily correctable – by brushing less vigorously or flossing every day. But it can also be a warning of something more serious, like periodontal disease or even diabetes. 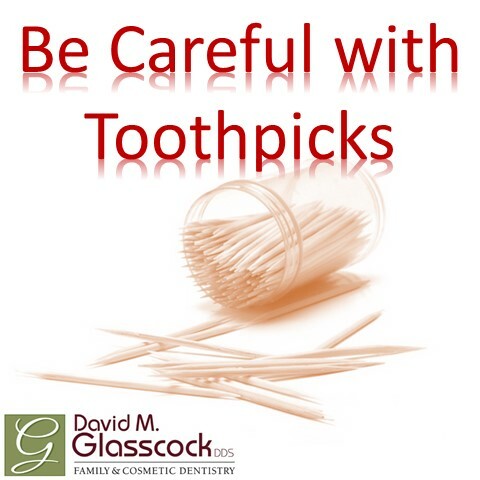 With stakes that high, the smart thing to do is to improve your oral hygiene routine. If your symptoms don’t improve after a couple of weeks, be sure to make an appointment with your dentist. 1. Brush twice a day. Brushing with fluoride toothpaste is an essential way to stop bleeding gums. Make sure you choose a brush head with soft nylon bristles and brush using gentle, circular motions that massage and clean the teeth and gums – back-and-forth motions can actually aggravate gum bleeding. 2. Floss every day. 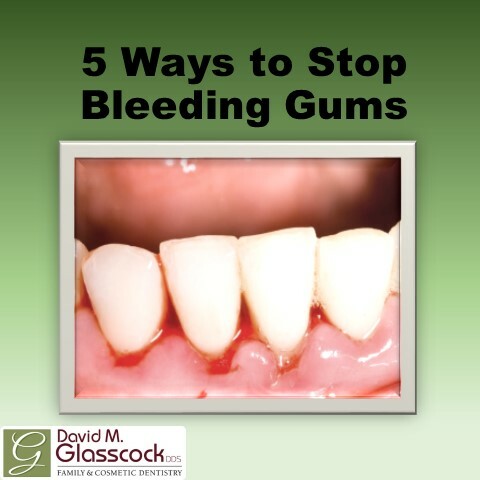 Flossing may be the most important thing you can do at home to prevent the plaque buildup that leads to gum bleeding. Ask your dentist or dental hygienist for tips on proper flossing. 3. Use a good mouthwash. Ask your dentist to recommend a good anti-bacterial mouthwash, which can help fight bleeding gums. 4. Keep your tongue clean. A “coated” tongue provides the perfect environment for the bacteria that promotes bleeding gums. Brush your tongue with a tongue cleaner or soft-bristled toothbrush using a front-to-back motion. 5. Eat a well-balanced diet. A diet filled with vitamin C, folic acid, calcium, and B vitamins will help you maintain healthy gums. Limit your snacking between meals, especially carbohydrates and sugars; these feed the dental plaque that causes bleeding gums. Keep in mind, no matter how scrupulous you are about oral hygiene, a professional dental cleaning is the single most effective way to remove the plaque that causes bleeding gums – so be sure to see your dentist at least twice a year.